We are a leading webcasting, video conferencing & voting pad events company with a great degree of expertise in managing online events. We operate in several countries physically, and in even more countries virtually. 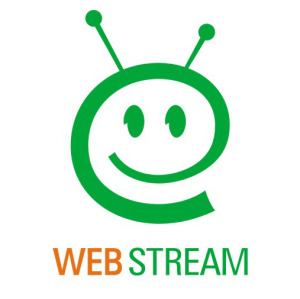 Webstream is an Organization that believes in customer satisfaction and works tirelessly towards achieving it. Consistent reliability and clear focus are the corner stones of our approach which has brought us respect from our clients across the globe. Been in the online events industry for almost 10 years now. Over 5000 events executed and counting. Over 800 satisfied clients & counting. Team of 25 from 15 professionally trained event engineers. Brings a lot of experience to the table in terms on crisis management, troubleshooting & flawless event execution. Every event is meticulously coordinated and executed as if it's our very first event. We ensure you have a peaceful sleep.